Dre’s caption was a clear reference to the wide-sweeping college admissions bribery scandal that implicated Felicity Huffman, Lori Loughlin, and other wealthy parents, one of whom allegedly paid up to $6.5 million in bribes to get their kid into an elite school. 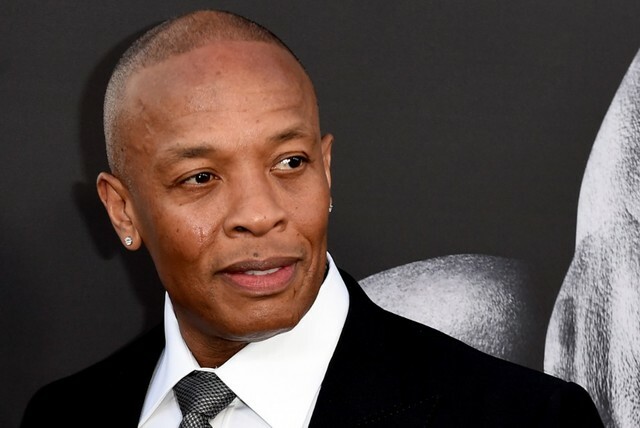 However, commenters on Dre’s Instagram quickly reminded him of the $70 million gift he donated along with music mogul Jimmy Iovine to USC in 2013, resulting in a building being named after both men. Granted, Truly Young could very well have been admitted to film school on her own merits, but the multi-million dollar gift from her dad to fund the USC Jimmy Iovine and Andre Young Academy for Arts, Technology and the Business of Innovation probably didn’t hurt her chances. The feds have charged 50 people in the college admissions scandal, including Loughlin, who is alleged to have paid $500,000 to William Singer, the scam’s alleged ringleader, to guarantee her two daughters’ admission to USC.